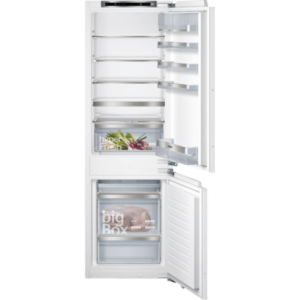 Is your fridge or freezer starting to sound more like the lawn-mower? 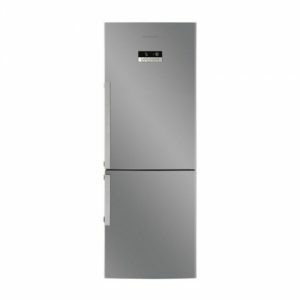 A&A Furnishers offers a wide variety of fridge and freezer solutions, from standard kitchen fridge-freezers, to chest freezers, wine coolers, bar fridges, glass door fridges, and retro styled options. 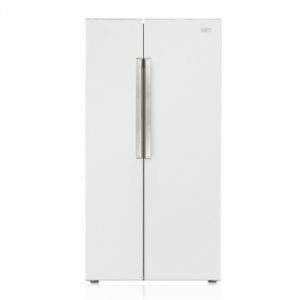 ● Dimensions – Ensure the fridge is the correct size for the designated space. 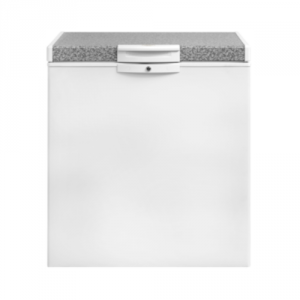 Be sure to measure the height, width, and depth of the area. 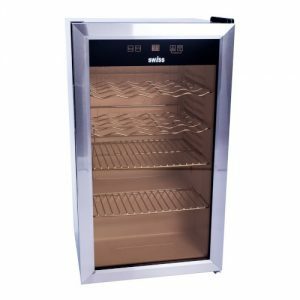 Remember to ensure at least 50mm on all sides for air circulation as this will enable the fridge to operate more efficiently. 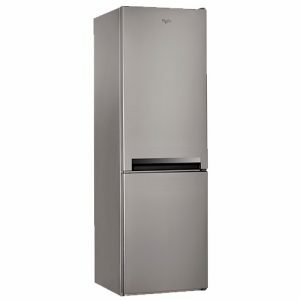 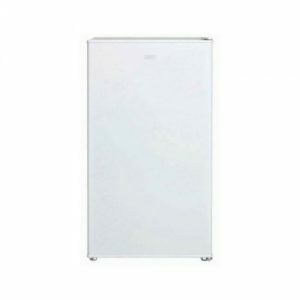 Most fridge/freezers are around 170 cm to 195 cm tall and between 55 cm and 90 cm wide. ● Energy star appliances – An energy star rating gives buyers an indication of how much electricity a particular appliance uses. 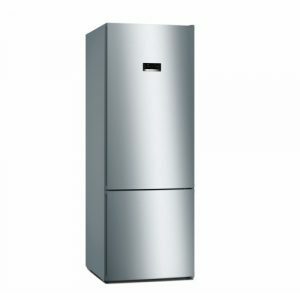 For example an A+ rated product use 10% less energy than an A rated product. 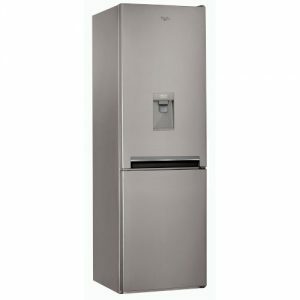 ● Fancy features – Some of the available features include adjustable shelving; frost free capabilities; ice or water dispensers; auto defrost freezer; antibacterial coatings; and specialised compartments for different food types. 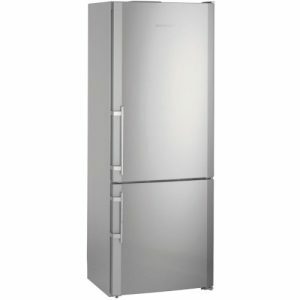 If you need any advice when choosing a new or replacement fridge, please don’t hesitate contact us . 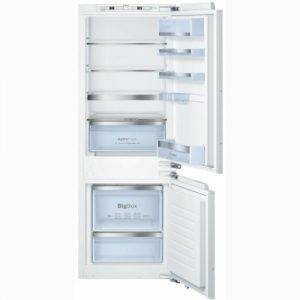 With many years in the industry, we have a wealth of knowledge which we are happy to share with you ensuring that you find the right home appliance for your particular space and lifestyle.